Almeva is one of the leading suppliers of plastic exhaust systems. We are a partner of a large number of wholesalers, fireplace manufacturers, heating installers, as well as international boiler manufacturers. 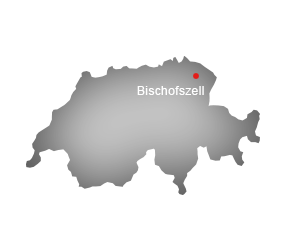 The Swiss quality and the precision of the molded parts makes us one of the top suppliers in Europe. Through our branches in different European countries, we are very close to the customer. We guarantee a full technical support service for dimensional calculations and installation advice. 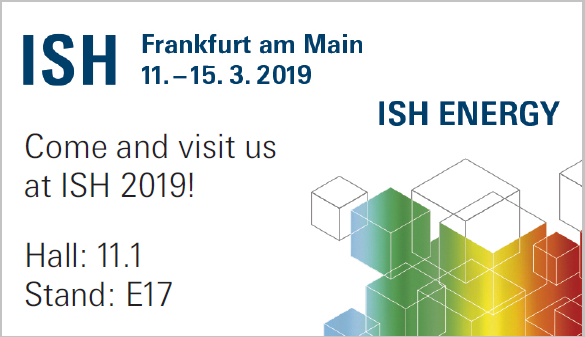 Thank you for visiting our stand at the ISH Frankfurt 2019! We would like to thank all our customers, visitors and partners for visiting our stand and for their interest in our products and services. The personal conversations with you were a great added value for our company. We hope that the fair was as interesting and informative for you as it was for us as exhibitors. Once again, it has been demonstrated that personal contact is the basis for good cooperation, especially to initiate and carry out successful projects together. Our collaborators are processing your queries as quickly as possible or answering your request for additional information as soon as possible. We hope to continue to maintain good contacts with you and a successful cooperation.